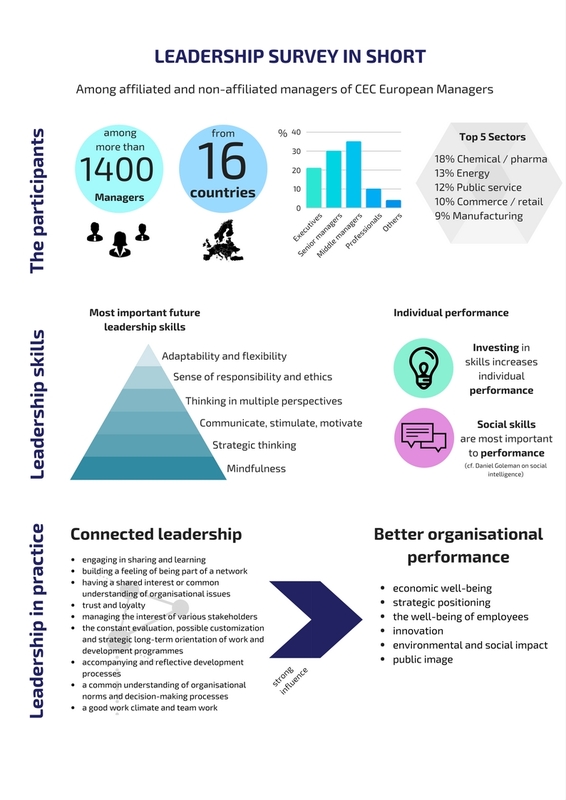 The CEC leadership of the future dossier contains practical advice, a theoretical discussion of the topic, the detailled results of our leadership survey among 1400 managers and a case study on leadership and the cultural sector. You may find all documents below. The human factor of leading will become more and more important in the future, a survey by CEC European Managers has found. The leaders of tomorrow will need to work more on their social skills and are required to make sense of an increasingly fast-paced working environment. CEC European Managers has conducted a survey among more than 1400 managers throughout the continent. The survey, which took place between May and June this year, has demonstrated that leadership in the 21stcentury will be all about creating new connections – with people, with companies and with ideas. In fact, the study has shown that the performance of a company is less affected by what it does, than how it does it. For instance, taking the initiative to provide training to employees does not say much about its quality and potentially beneficial consequences. Instead, the European social partner organisation recommends to “focus on the quality of what you do – in terms of purpose, collaboration, assessment and adaptation.” This continuous cycle of evaluation also helps to increase other dimensions of performance such as the well-being of employees or innovation. An increasingly interconnected world challenges the way individual and business development are conceived today. 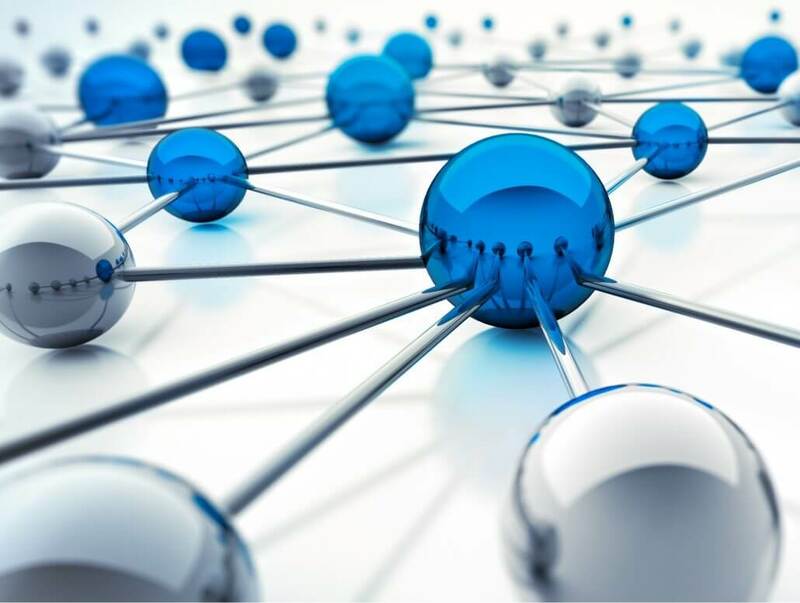 Knowledge networks, the platform economy or smart cities all demonstrate that the times of linear, partial and individualistic understandings of development have become obsolete. “If we are to succeed in assuring inclusive and sustainable economic growth, then we need to focus on the dynamics of networks. Managers, as connectors, have a particular role to play in this respect. Seeing, understanding and making use of these networks requires competent, responsible and ethical leaders” Ludger Ramme says. Also check out the videos (on our YouTube channel) and the other documents from our seminar on the “leadership of the future”.